At Local Web Monkey, SEO is our specialty. We truly enjoy beating Google at their own game and bringing our websites and the sites of our clients to the first page of the search results. Paid traffic has its place, but in our opinion nothing is better than FREE traffic! 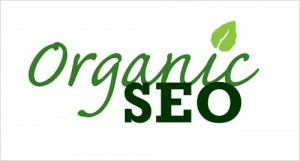 It has been proven time and time again that people trust the organic results much more than the paid listings. This easily proven by focusing on the click through ratios of the search results. If your business is not listed on the first page, you are losing a lot of money. Let us help you. We want our clients to dominate the search results. We do this by getting multiple listings on the same page. Not only will we focus on the organic listings, we will get you listed in the Google My Business Local Search as well. In the past, this task was very easy to do. However, Google has recently been doing a lot of updates to their local business results. They have reduced most of their results from 7 down to 3. This may change the game a bit but it is these types of changes that keep us in business and we love a new challenge. Bring it on Google! 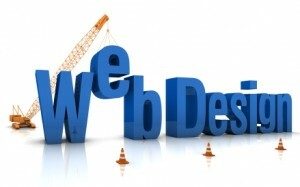 We have some of the most talented web designers in the industry waiting to create the perfect site for you. Not only will the site look great, but it will convert those visitors into paying customers. That is what we strive for each and every time we create a new website. Also, you shouldn’t have to pay thousands of dollars for a great looking site. 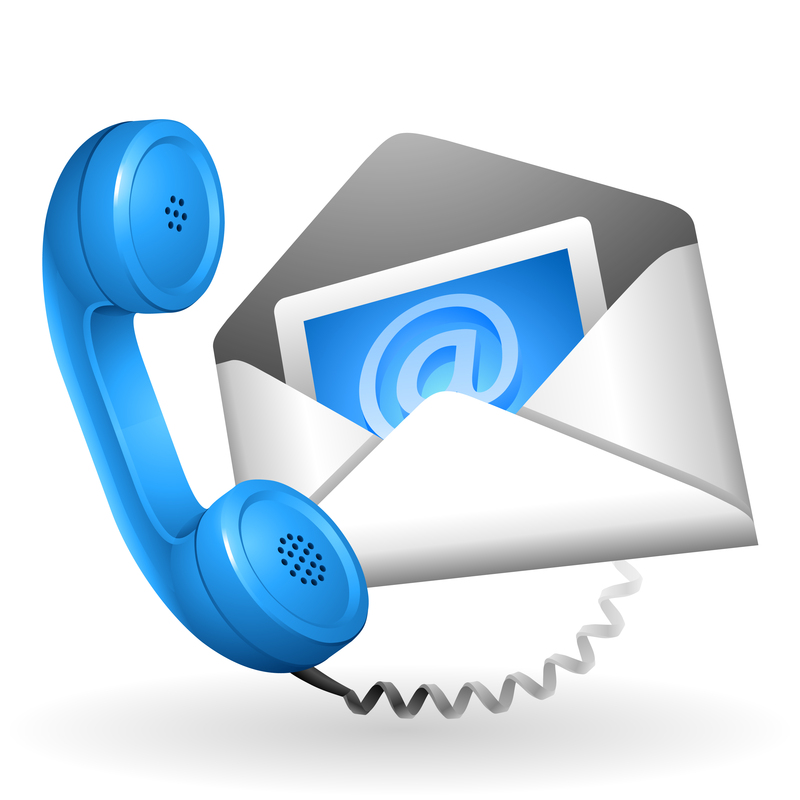 We pride ourselves on providing a great service at really affordable prices. 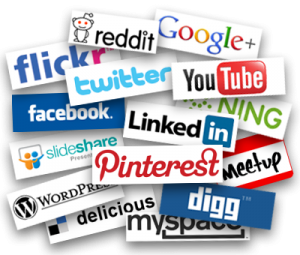 In order to expand your online presence and get your name out there, you have to be on the top social media sites. At Local Web Monkey we like to use these platforms to gain extra listings in the organic searches. Often times, these web 2.0 properties will rank much faster at the top of Google because of their high domain authority. If you need someone to manage your Facebook, Twitter, and other social media accounts, we can do that as well.